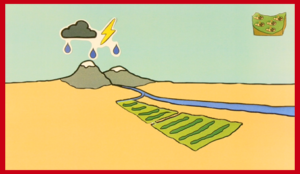 In arid and semi-arid regions of the world, water is the limiting factor for food production; especially in areas where rain-fed agriculture dominates. 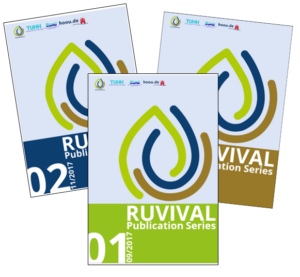 Rainwater harvesting systems have the potential to provide a sustainable source of water, while helping to achieve food security, combat soil erosion and flood hazards, simultaneously, if designed correctly. 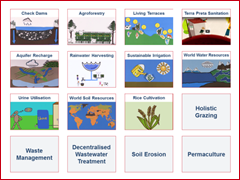 Rainwater harvesting systems have many applications and can prove especially useful in vulnerable rural areas. 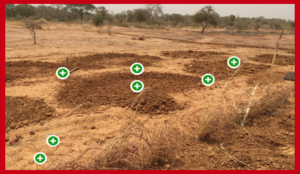 This Toolbox element will introduce land-based rainwater harvesting applications, as a method of enhancing crop yields in rain-fed agriculture. 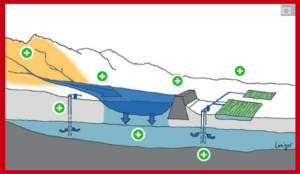 These systems can also be used for stormwater management and flood control in areas with a high and unpredictable rainfall rate. 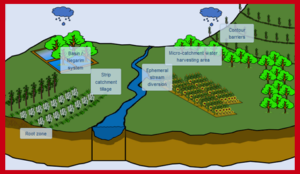 Additionally, they can be applied as an erosion control mechanism. 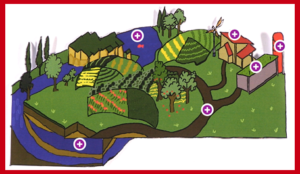 However, in spite of their potential, the implementation of these techniques is not as widely distributed amongst farmers as it should be, due to a lack of technical know-how, socio-economic and policy factors, as well as a lack of community participation in the development and implementation of occurring projects. 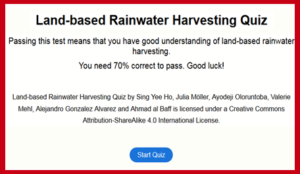 For a more general overview and introduction on rainwater harvesting, please check out our other Toolbox on Rainwater Harvesting. 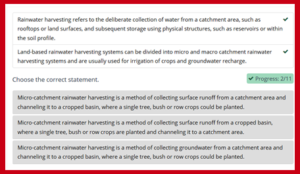 A further application of land based rainwater harvesting is explained in the Toolbox on Aquifer Recharge, which provides you with knowledge on how depleted groundwater sources (aquifers) can be restored.